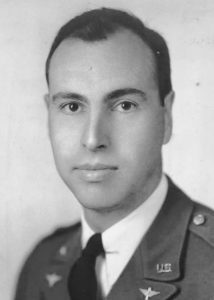 11 February 1939: Barely two weeks after its first flight, First Lieutenant Benjamin Scovill (“Ben”) Kelsey, U.S. Army Air Corps, took the prototype Lockheed XP-38, 37-457, on a record-breaking transcontinental flight from March Field, Riverside, California, to Mitchel Field, Long Island, New York. Lieutenant Kelsey departed March Field at 6:32 a.m., Pacific Standard Time, (9:32 a.m., Eastern) and flew to Amarillo, Texas for the first of two refueling stops. He arrived there at 12:22 p.m., EST, and remained on the ground for 22 minutes. 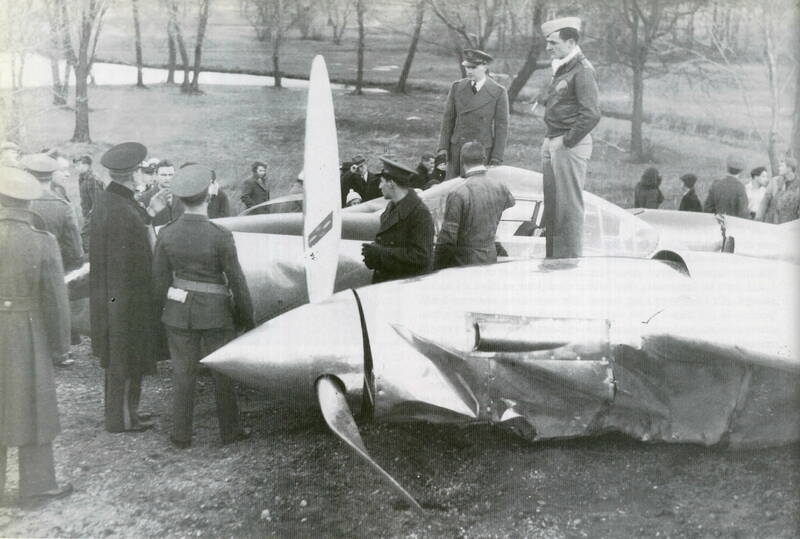 The XP-38 took off at 12:44 p.m., EST, and Kelsey flew on to Wright Field, Dayton, Ohio. He landed there at 3:10 p.m. EST. Kelsey was met by Major General H.H. Arnold, and it was decided to continue to New York. The XP-38 was airborne again at 3:28 p.m., EST, on the final leg of his transcontinental flight. Kelsey was overhead Mitchel Field, New York at 4:55 p.m., Eastern Standard Time, but his landing was delayed by other airplanes in the traffic pattern. On approach, the XP-38 was behind several slower training planes, so Lieutenant Kelsey throttled back the engines. When he tried to throttle up, the carburetor venturis iced and the engines would not accelerate, remaining at idle. The airplane crashed on a golf course short of the airport. The total elapsed time was 7 hours, 45 minutes, 36 seconds but Kelsey’s actual flight time was 7 hours, 36 seconds. 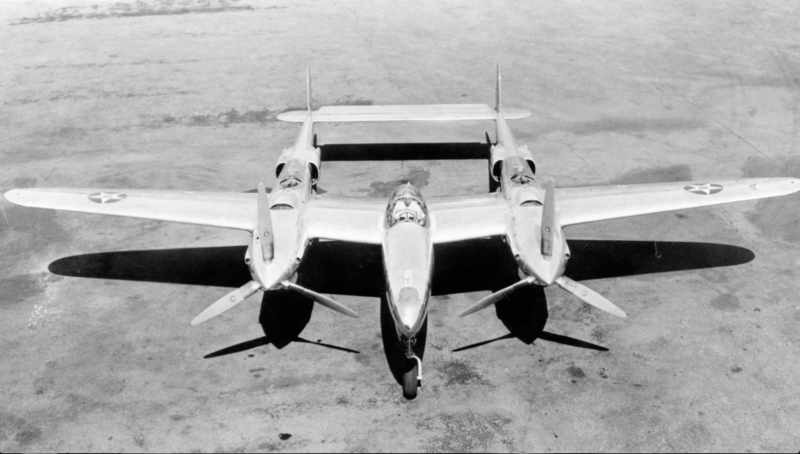 The prototype had averaged 340 miles per hour (547 kilometers per hour) and had reached 420 miles per hour (676 kilometers per hour) during the Wright Field-to-Mitchel Field segment. Kelsey’s transcontinental flight failed to break the transcontinental speed record set two years earlier by Howard R. Hughes by 17 minutes, 11 seconds. It should be noted, however, that Hughes H-1 Racer flew non-stop from coast to coast, while the XP-38 required two time-consuming fuel stops. The XP-38 was damaged beyond repair, but its performance on the transcontinental flight was so impressive that 13 YP-38s were ordered from Lockheed by the Air Corps. 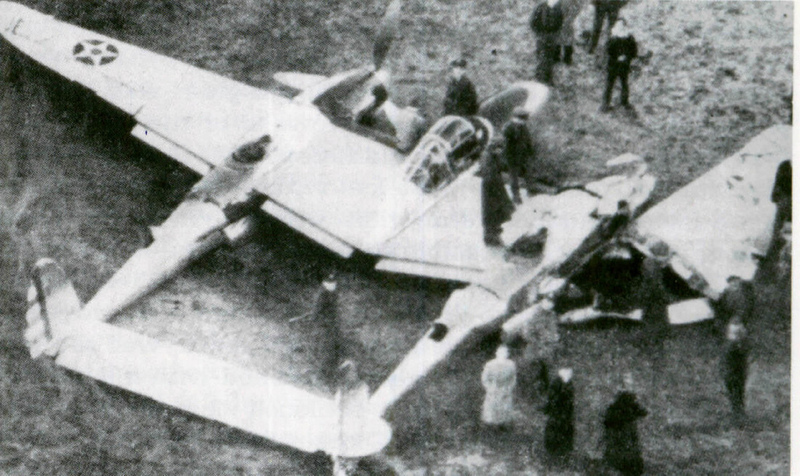 I love the stories of X-planes and prototypes. 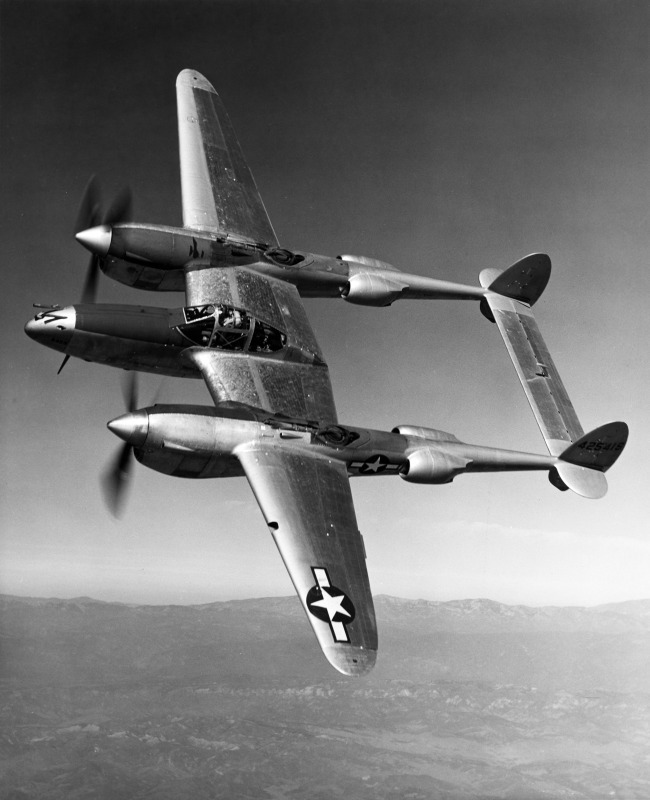 I wish you could turn you story into a book about the P-38 prototype. Thank you for the compliment! The x-planes and test pilots of the post-war area are my favorites. I guess I was strongly influenced by William Holden’s movie, “Toward The Unknown.” When I grew up, my father, and the fathers of almost every kid I knew, worked in the Southern California aerospace industry. Dad was always bringing home publicity photos of the airplanes. It was an exciting time. Like you, I grew up in SoCal around the airplanes. I lived near Lockheed and spent my youth during WWII hanging on the fence watching P-38s, Hudsons, B-17s, and eventually P-80s. Years later I would be a Lockheed test pilot / engineer on the F-104 and SR-71 and other airplanes. This P-38 story fascinates me in that only 2 weeks after the first ever flight, it was on a transcontinental flight, ending not so well. Basically, the airplane had hardly been flight tested at all. Big difference from today’s world. I wonder if the flight idea was the Army’s more than Lockheeds. Mr. André, what an honor!!!!! My father also worked at Lockheed, as Configuration Manager on the S-3 Viking and CP-140 Aurora, etc. (I worked in Tool Control at the Burbank plant while trying to figure out what to do after leaving the Air Force.) Tony LeVier was a friend of my mother’s family, and was a frequent visitor to their home in Whittier, CA. My mom recalls sitting in his lap as a little girl. So we are closely tied to Lockheed. 🙂 From what I understand, yes, it was specifically Lt. Kelsey’s idea to try for the transcontinental record. Lockheed was opposed, because, as you say, the XP-38 hadn’t really been tested at all. But in those days, favorable publicity was important to the Air Corps, so Gen. Arnold approved the flight. . . Kelsey was a real backer of the Allison V-1710 engine, and was very much involved in testing the Curtiss XP-40, as well. Mr. André, thank you for visiting my blog. I hope that you liked it. Is there a way to contact you directly? I’ve got some information related to one of your older posts that you may find helpful. I couldn’t find contact info on your site, just the form to comment on the current posts. 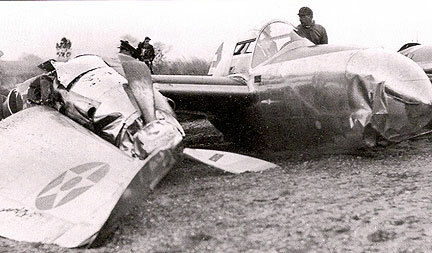 Great aviation history from another era, like before “smart” ( or not so much) phones! Good stuff & those of us who have been in the aviation bidnez for a bit love reading & learning about ALl this neat history. I flew for 40 yrs total, civilian, US Army Aviator & airlines for over 31 yrs. I never wanted to do anything else even as a small boy of 4 or so. I was fortunate to find my calling very early on, I guess. Now, all I do is fly “off the handle” & that’s not nearly as gratifying. Thx for your chronology of this! Carb ice, of all things! Ice belongs in a suitable glass with some adult beverage unless you sip it neat! I wonder what happened to the pilot, 1st Lt. Ben Kelsey?? Any disciplinary action(s) taken? No, not at all. (I’ve read that Lockheed was not very happy.) It’s possible that the crash short-circuited the normal test and evaluation process. The Army immediately ordered 13 YP-38 service test prototypes, and the rest is history. General Kelsey was a very influential in the development of military aircraft.